AR-15 Builders Workshop will be a hands-on experience on building an AR-15 from the ground up. This course, taught by our certified gunsmith and ATF compliance officer, will explain not only how to build the rifle but also enhance the students practical knowledge of the rifle and laws and regulations as an end user. All AR-15s will be Mil-Spec and include a free-float handguard. Various upgrades will be available for purchases during the course. 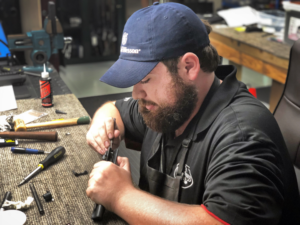 David comes to Governors Gun Club with an impressive resume in the Gunsmithing field, with many years of experience in the Atlanta area and proficiencies in handguns, sporting shotguns, as well as modern sporting rifles. 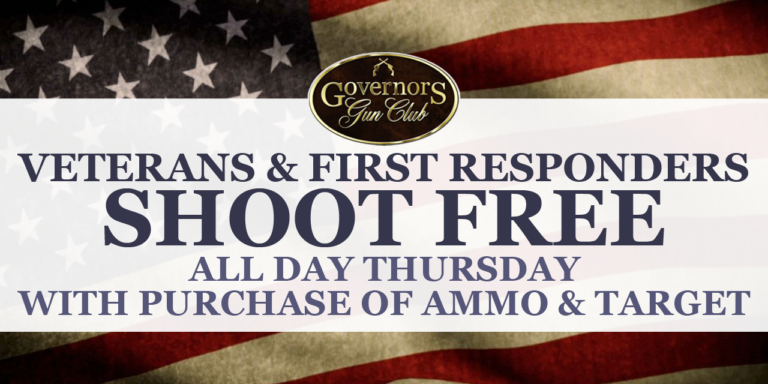 By registering for this class, you are acknowledging that you are at least 21 years old (or 18+ with legal guardian) and not legally prohibited from operating, possessing, transferring, or owning a firearm in the State of Georgia, as regulated by federal, state, and local laws. False notification or misrepresentation to legally possess firearms in the State of Georgia will result in student’s immediate removal from class and forfeiture of all course fees. By registering for this class, you are also hereby expressly assuming the risk of taking part in the course for instruction in firearms, and taking part in the activities, which include, but are not limited to, instruction in the use of firearms, the discharge of firearms, and the firing of live ammunition. Due to the expenses involved with this special workshop, no discounts will be offered for this course. 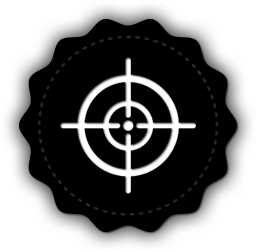 This course is a part of our Subscription Based Training, a program designed to allow shooters of various skill levels to create their own training regiment. Students can sign up for individual courses, or join a monthly subscription at a discounted rate for unlimited access to any of our subscription courses. Hosted every Wednesday Night and Mid-day Mondays, these courses will focus on performance development. 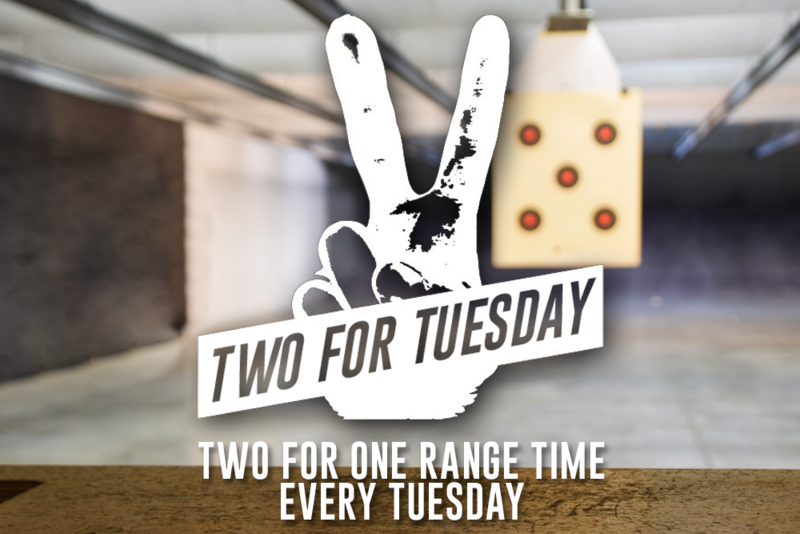 Every week will focus on different courses of fire, with skills centered around handguns. This is a 3 hour course designed to educate the student on the safe handling and use of a handgun. Topics covered will be: basic firearms safety, firearm manipulation, general maintenance and fundamentals of marksmanship. This course requires that the student demonstrate the ability to utilize safe gun handling techniques while participating in a 50 round shooting course. This course will cover the basics of safely drawing a handgun from a hip holster, or thigh holster from the strong side (weapon firing side). Then go into presenting the handgun towards the target and firing in a rapid fire manner. 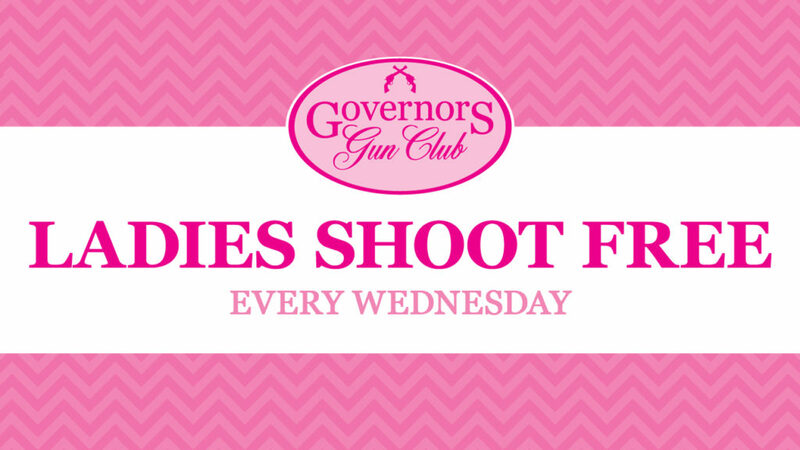 Rapid fire for this purpose and use on the Governors Gun Club Range is defined as one shot per second. Successful completion of this course will meet the requirements necessary to draw from a holster and fire when on the GGC Range. This class WILL NOT be designed to teach anyone fast draw techniques. Equipment needed: Handgun, holster, 50 rounds of ammo, eye and ear protection. All holsters will be inspected by the instructor for safety and security. Ie… the holster must hold the gun securely where it cannot fall out. For safety reasons there will be no cross draw, shoulder or behind the back holsters allowed in the class. Mike’s Law Enforcement career spans 26 years, with 16 years on SWAT in upstate New York. Over Mikes enforcement careers he held assignments as Patrol Officer, K9 Handler, Sergeant, Narcotics Investigator, Lieutenant, SWAT Commander and Chief of Police. 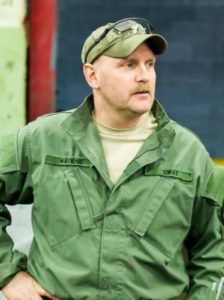 Mike holds numerous Instructor certifications to include: Firearms, Defensive Tactic’s, Combat First Aid, Reality Based training, and was the Lead instructor for multiple SWAT Operator and Firearms Instructor courses. He is also the Chairman of the Board for the New York Tactical Officers Association, where he instructs Operational Planning, Team Leader Development, Warrant Service and Advanced Weapon Operations. Training with a concept & principle-based methodology is the foundation of all Mikes courses. If you are open to new ideas and enhancing your skill sets come train with Mike.